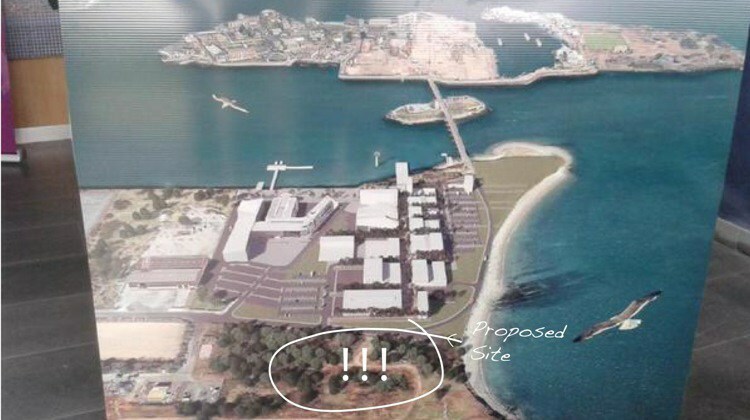 Inspector Derek Daly gave five grounds for his recommendation to refuse permission, including air quality, air travel safety, inconsistency with surrounding development in the harbour, lack of consideration of alternative sites and overdevelopment of the site itself. Mr Collins also raised issues in relation to discrepancies in dioxin data supplied by Indaver in support of its planning application and claims of “objective bias” from a former deputy chairperson of the board who was previously employed with RPS Consultants, a firm involved in prior works for Indaver relating to the Ringaskiddy incinerator. In his former role with the Board, Conall Boland was “involved in the [SID determination process] from the get-go” and had a “very important role” of presenting [Indaver’s] application to members of the board”, Mr Collins said. 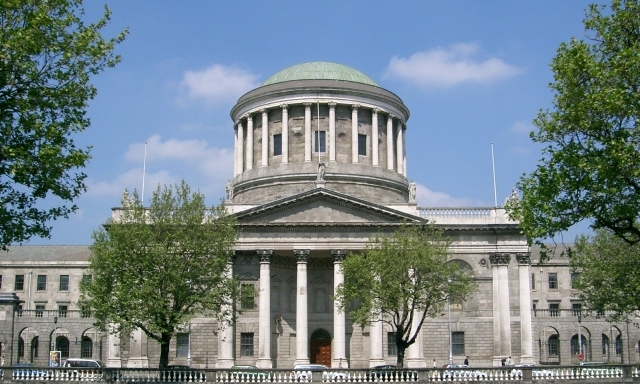 Mr Collins argued that Mr Boland’s prior work with RPS Consultants for Indaver should have permanently disqualified him from any involvement in the current project. Mr Boland has made an affidavit addressing claims of the ‘objective bias’ that counsel for the Board is expected to call upon during proceedings. Indaver appealed the decision to the Board in June 2003, leading CHASE to lodge counter-appeals seeking an oral hearing that was held during September and October 2003. The board’s newly-granted permission is subjected to 27 conditions, including a ban on treating toxic waste exported to the State, as well as a tonnage restriction on waste treatment.